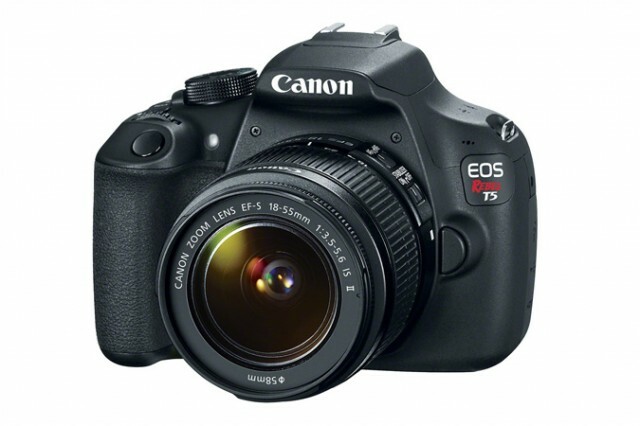 You can download the update here on Canon’s website. 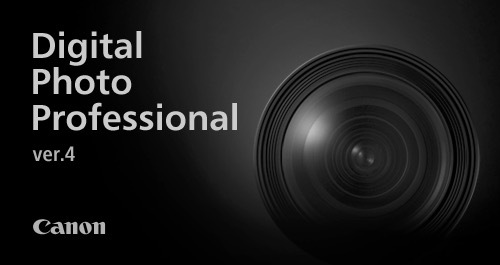 Canon has issued updates for its Digital Photo Professional (DPP) and EOS Utility programs. 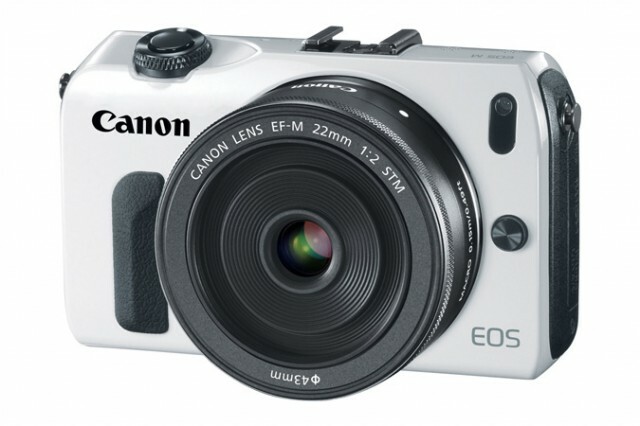 EOS Utility 2.12.0 adds support for the new Canon EOS M mirrorless camera. 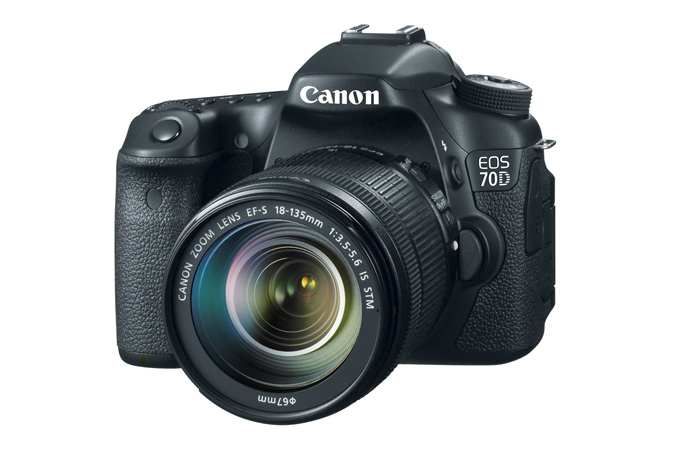 You can download the updates on Canon’s website. 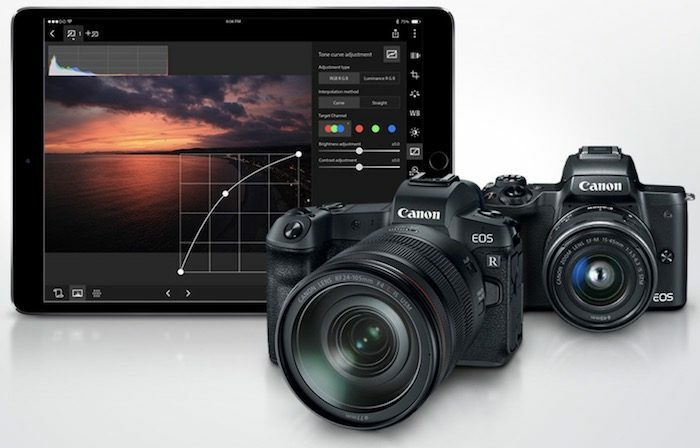 Download the new version from Canon USA’s website. 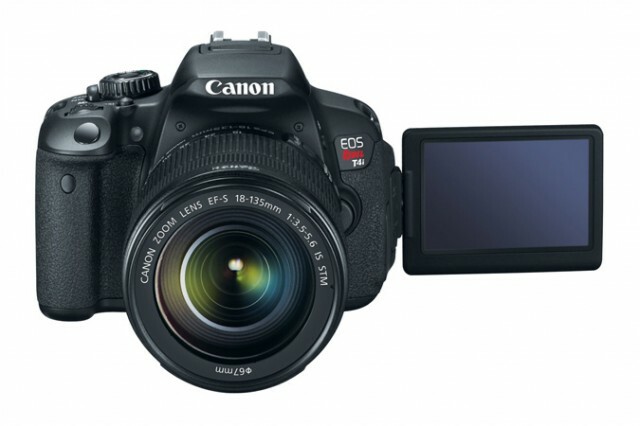 Canon Japan has issued a statement acknowledging a problem with the Canon Digital Photo Professional software when used to convert 5D Mark III RAW files. 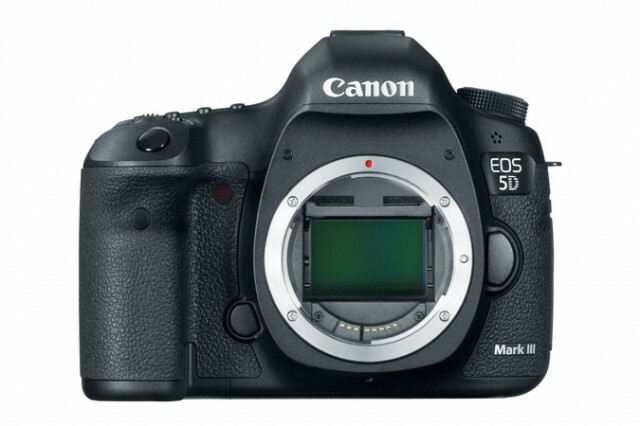 When using DPP 3.11.10, 5D Mark III images can appear soft. 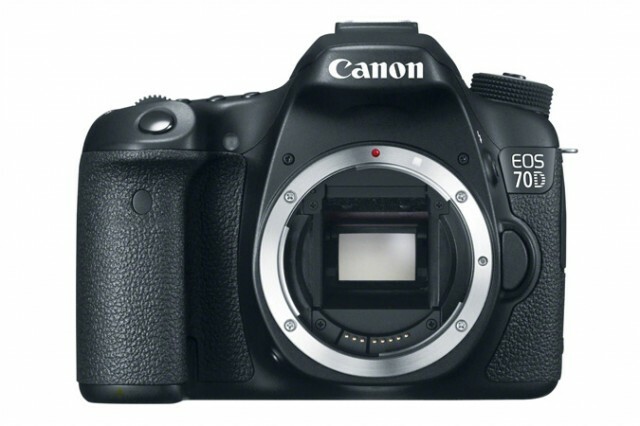 Canon says it will update the software for a mid-April release, which should provide a solution to this problem.